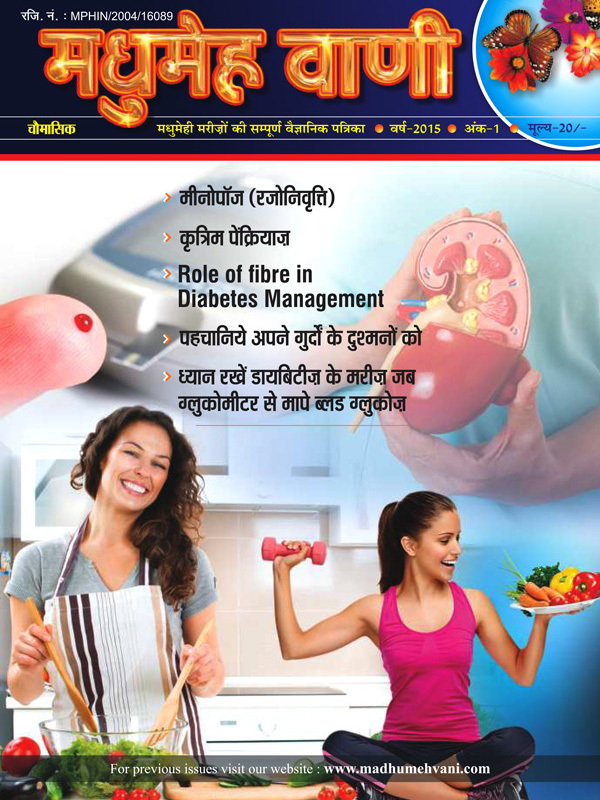 Madhumehvani is India's premiere Hindi magazine dedicated to providing scientific information about diabetes. We are in our ninth year of publication and each issue of Madhumehvani addresses the concerns of thousands of regular readers who want more information on this global epidemic. 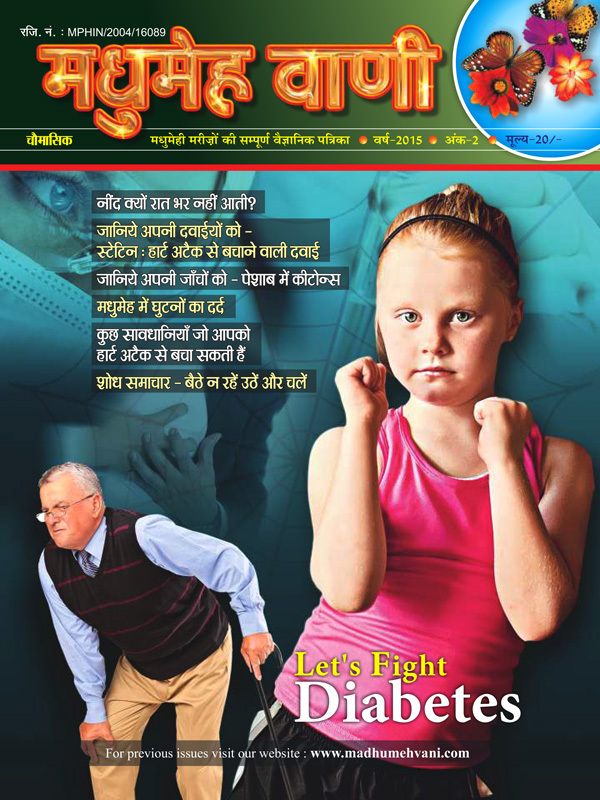 Every issue of Madhumehvani focusses on control of diabetes with an emphasis on improving the quality of life for diabetics. Our endeavor is to provide scientifically correct knowledge about diabetes in simple language which patients can easily understand. We also wish to dispel the myths and fears in the minds of patients. A common problem with our patients is nonadherence to the treatment and attraction for alternative medicines. 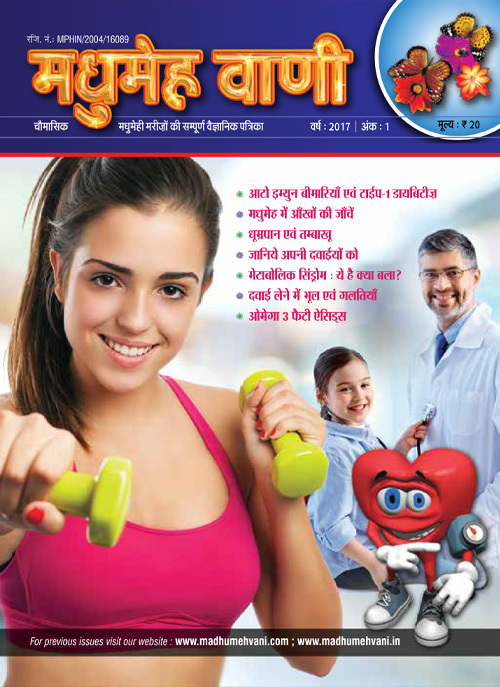 We want to emphasize the importance of control of blood glucose, blood pressure and lipids through various articles in this magazine. We wish to provide patients a platform, where they ask their queries, doubts and worries regarding their disease. 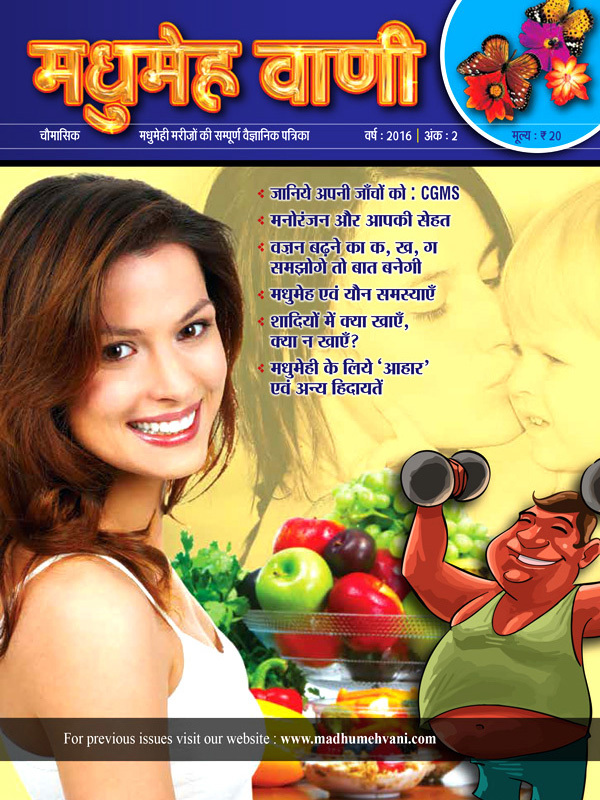 Magazine will regularly include and answer them. An organization is only as good as the people that make it work. We are fortunate that the dedicated experts who form our backbone are undisputed leaders in their fields. It is because of these people that Madhumehvani has grown from a simple idea to a regular readership of thousands. In this section we give a little biographical information about those whose contribution to the society in general and to Madhumehvani has been instrumental in its growth. Dr. Sushil Jindal is a leading endocrinologist & diabetologist of central India. 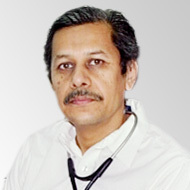 He did his DM(Endocrinology) from prestigious PGI Chandigarh in 1986 and worked as Asstt. Professor of Medicine in Govt. Medical Colleges at Gwalior & Bhopal from 1987 to 1997. 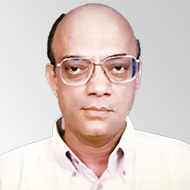 Presently he is Associate Professor of Medicine at People’s College of Medical Sciences, Bhopal and the Chief editor of popular Hindi patient education magazine “Madhumeh Vani”. He has written two chapters in leading text book of Diabetes and articles in many books, newspapers and magazines. 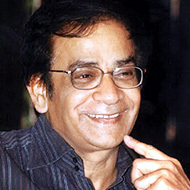 He is also our editor here at Madhumehvani blog. Dr. Skand Kumar Trivedi is currently Professor & Head, Department of Cardiology at Bhopal Memorial Hsopital & Research Centre, Bhopal. He passed his DM In Cardiology from Christian Medical College and Hospital Vellore with a Gold Medal from Dr MGR Medical University. He is a fellow of American College of cardiology, Fellow of European Society of Cardiology. Member of National board of Examinations. A recognised guide for DNB course in Cardiology and Post graduate Diploma in Cardiology. He is practicing Cardiologist for last 18 years. Dr. Subhash Sharma took his entire education from Bhopal. He did MBBS from Gandhi Medical College, Bhopal in 1982. He has done P.G. Diploma in Geriatric Medicine. He has done a certificate course in Thyroids Disorders conducted by Public Health Foundation of India. He is a life member of research society for study of Diabetes in India National. He has attended various National Conferences on Diabetes. 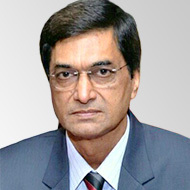 He served SBI Bhopal as senior medical officer for 25 years. 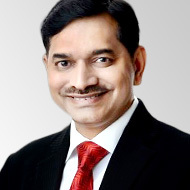 He is senior medical officer for Lupin Ltd. Mandideep & Air India Bhopal. He is practising General Medicine at his clinic at Udayram Memorial Diagnosis Center at E-2/52, Arera Colony, Bhopal and at a Peripheral Clinic at Peer Gate, Bhopal. 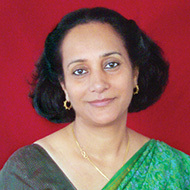 Ms. Amita Singh has done her masters in Foods and Nutrition. She started her career at PGI Chandigarh in 1980 and since 1983 has been running her own diet and nutrition counselling service in Bhopal. She is involved with various hospitals as well as on the panel of International agencies as a consultant on community nutrition and hospital dietetics. She has been actively involved in writing articles on nutrition and interacting with people on nutrition issues of public interest. She is also on the panel of schools and colleges to work on health and nutrition for children and adolescents.